Tile can be used for almost any application in your home. It is functional, durable and beautiful. It is also, extremely resistant to dirt, stain and odors and easy to maintain. J R Flooring has a wide range of colors, sizes, styles, shapes and textures to choose from. 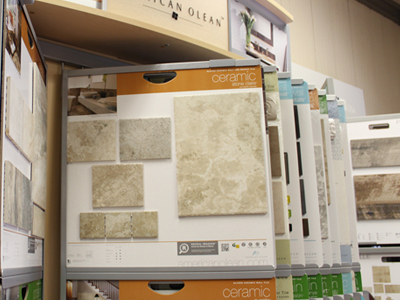 We offer both residential and commercial tile products and installation services.